Ace Technologies was founded in 2000, and is best described as young, effective and on the rise. 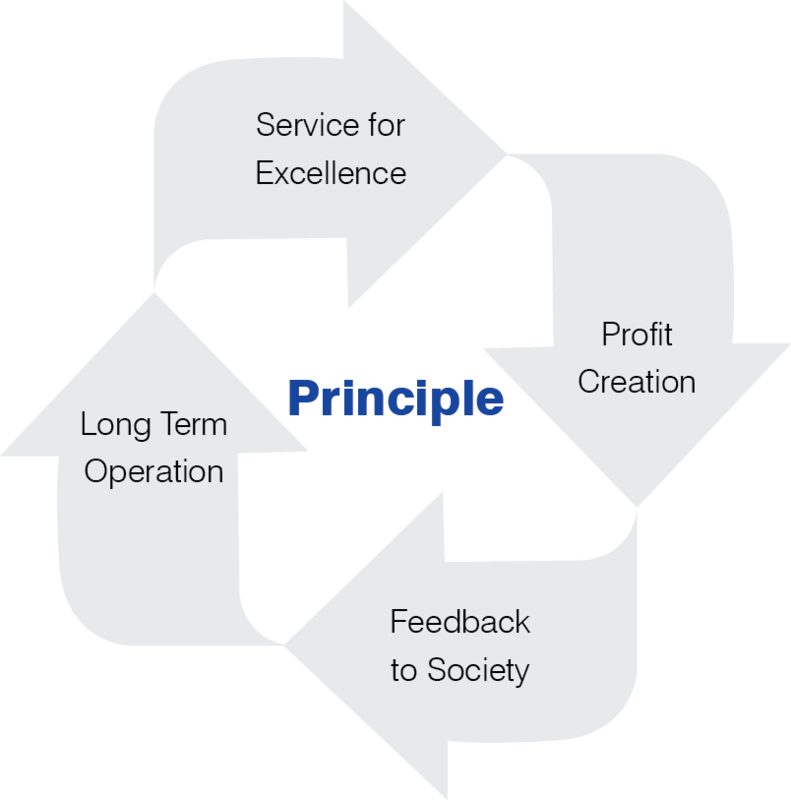 Since its inception, it has been on a clear path of growth, this can be attributed to its core principles and values of the company which are integrity, understanding, excellence, unity and responsibility These values have been part of our company's beliefs and convictions from the early days, and they continue to guide and drive our business decisions. We continue to acquire and develop core technologies through continuous alliances with renowned partners and suppliers. ACE Technologies also believes in building long-term business relationships through continuous innovation, better service and superior quality. These values, which have been part of our company’s beliefs and convictions from its early days, continue to guide and drive our business decision. We continue to acquire and develop core technologies through continuous alliances with renowned partners and suppliers globally. Through this site, we attempt to give you an insight into the world of ACE Technologies.